Loud noise travels a long way, and I’m sure you’ve experienced this in some situation. Fireworks and artillery practice on military bases are some of the best examples I can think of. Okay, so what’s this got to do with Back To Gettysburg on Tuesday? Well, I thought it’d be interesting to share some of the long range reports of the fighting at Gettysburg. Just how far away were those cannon blasts heard? Artillery. The “bad boys” of Civil War battlefields. Noisy, dangerous, and very “troublesome” to attackers, the field artillery pieces lobbed round shot, canister, grapeshot, and exploding shells – depending on the situation. 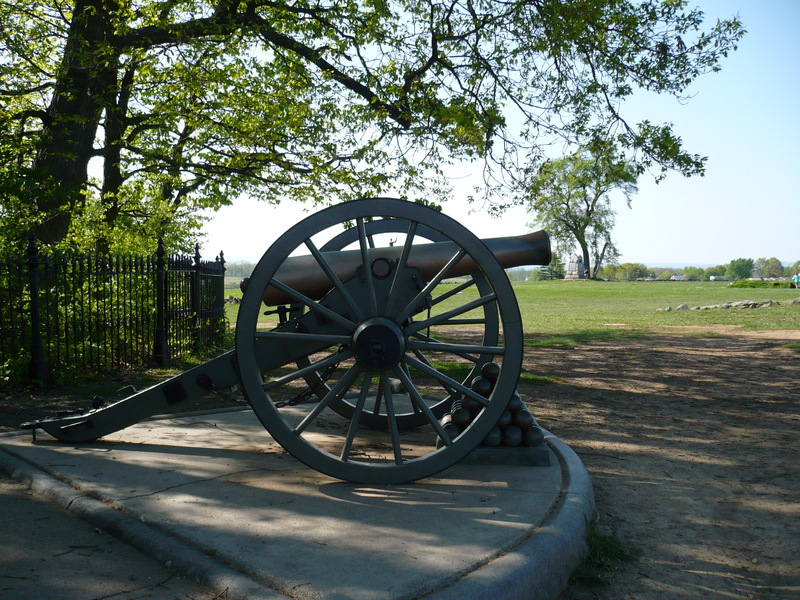 At Gettysburg, artillery was involved from Day 1 of the battle, but the huge cannonade before “Pickett’s Charge” on Day 3 was probably the loudest and most intense noise ever heard on the North American Continent, up to that time in recorded history. 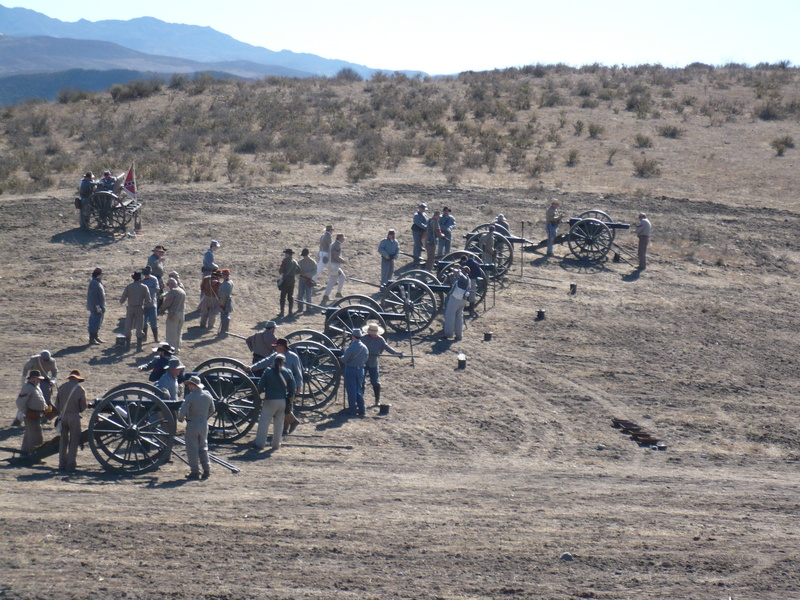 Hundreds of cannons were firing as the Confederates shelled the Union position (or attempted to) and the Union guns answered back. How Far Away Was The Cannon Battle Heard? A former noisemaker, now rests peacefully in the High Water Mark Memorial at Gettysburg. In modern times, ear protection is required at a shooting range. At re-enactments, the military participants wear earplugs. But during the Civil War, there wasn’t much hearing protection available. The artillery kept firing. The civilians hid in their cellars or other places of safety. The soldiers laid on the shaking ground and waited; some fell asleep. From the epicenter of battle to a distance of at least 120 miles, the Gettysburg conflict rocked the physical and/or sound world. Sounds travels fast and the echoes from the Pennsylvania battlefield resounded far away. Long before informative newspaper accounts and military reports reached “the outside world”, the sounds of battle were announcing a tragedy of massive proportions.